When it comes to Christmas activities, a thing that no parent should deprive his child of is meeting Santa Clause in real life. There’s nothing more joyful for a child than sitting on Santa’s lap and telling him what he or she wants for Christmas. The only thing better than that sight is the look on the parent’s face when he or she hears that their kid wants an overpriced toy. So, you should definitely set aside some time to take your kid to go and meet Santa. It will be an experience that both you and your kid will enjoy and a memory that will last a lifetime. A photograph in Santa’s lap does cost a few pounds, but the memory you capture within that same photograph lasts you a lifetime. Be sure to listen carefully at what your child asks for when sitting in Santa’s lap. 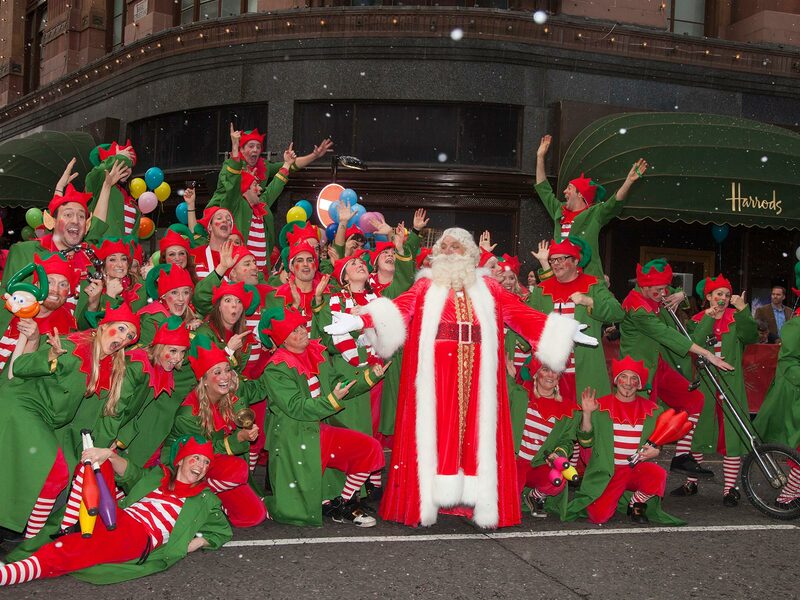 Luckily, as London is a huge city filled with Christmas events, coming across Santa and his jolly elves isn’t hard. 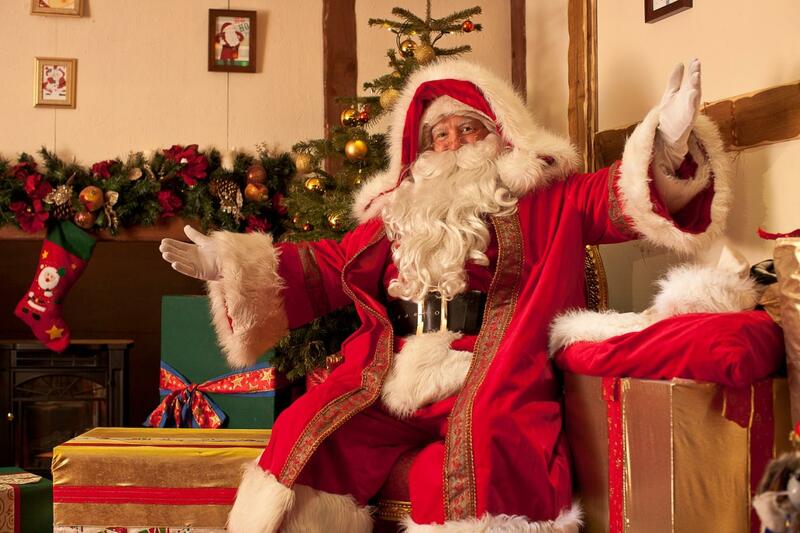 So, here are some places in London where you can take your kid to meet Father Christmas. 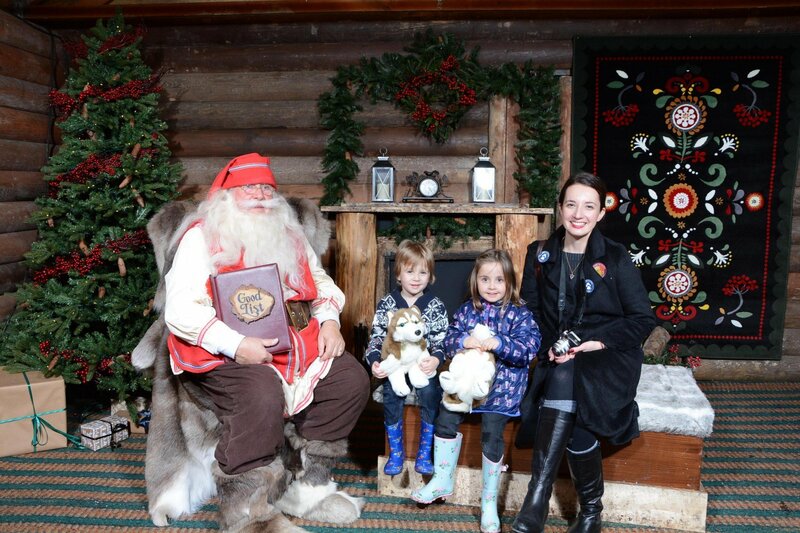 An experience that will surely leave your kids unable to sleep from excitement, the Lapland UK grotto is the perfect place to meet Santa and his elves. The Ascot woodlands are going to be one of the finest locations for a Christmas family trip. Outfitted with gorgeous decorations, sparkling lights and tingling snowflakes, your children will have the happiest time while visiting this event. Whether it’s baking gingerbread with Mother Christmas or chatting it up with Santa himself. 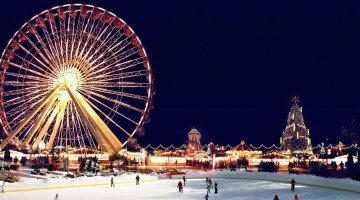 A magical winter experience, the Hyde Park Winter Wonderland is something that no one should miss out on! This Christmas playground is filled with fun rides, stands, and heartwarming activities overall. 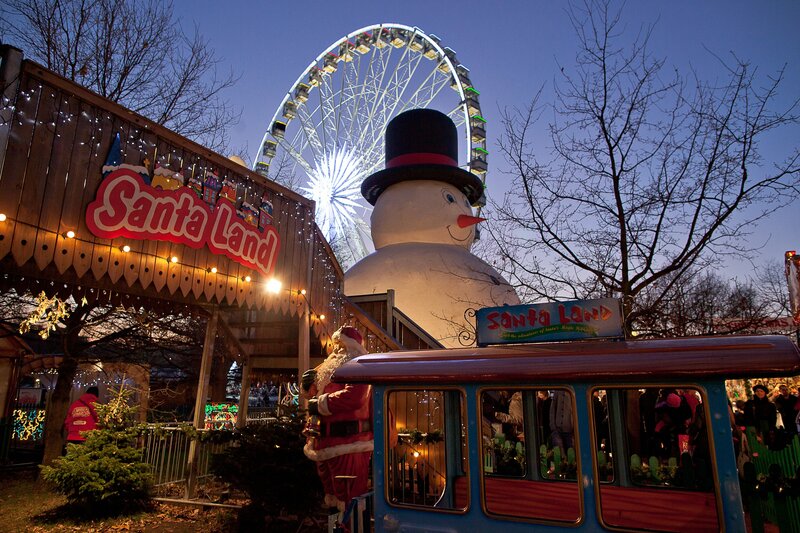 Taking your child to a place like this will ensure that they will be on Santa’s nice list next year! Among other things, you get the chance to sit your kid down on Santa’s lap and watch his or her eyes sparkle with excitement! 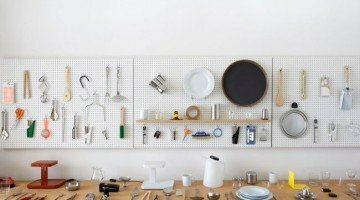 An experience you shouldn’t miss! 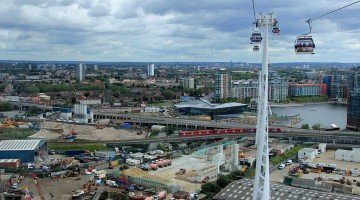 Whether you’re up for a party or you would like to introduce your kid to Santa, Victoria Park in East London has just about everything that you could wish for. There will be an area in which adults can enjoy a festive night of dancing and responsible drinking as well as a heated area indoors where kids could enjoy some fun activities which include meeting Father Christmas. All in all, East London is really going all in when it comes to Christmas this year! 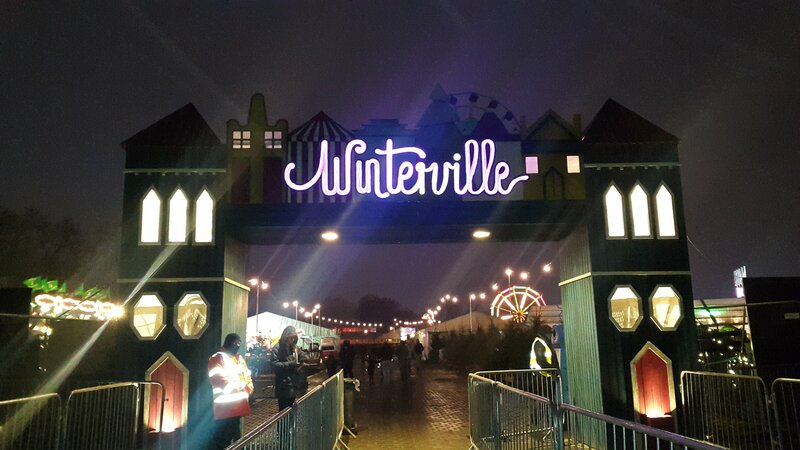 A retreat that comes with a heartwarming welcome for Santa’s little helpers bearing mince pies, hot chocolate, and mulled wine, the Whippersnappers Winter Wonderland is going to be filled with delightful activities from the start. 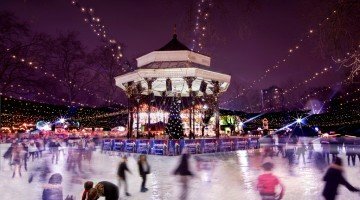 If you’re looking for a place where you can spend the evening gazing at all of the best sights that come with Christmas while giving your child the opportunity to meet Father Christmas and his magical ensemble, you should definitely pay a visit to Dulwich this year! 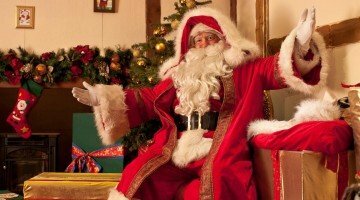 If a traditional Christmas is what you would like to share with your children, taking them to see Father Christmas in his grotto situated in the Harrods department store is a great solution! Get ready to have a fun afternoon that involves visiting Santa’s workshop and enjoying a delicious Christmas meal at the Grotto Cafe! You can also have your much needed afternoon tea while you’re waiting for your kids as they’re sharing their Christmas wishes with Santa. 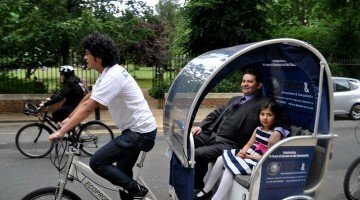 Harrods will be hosting a great event for the whole family! 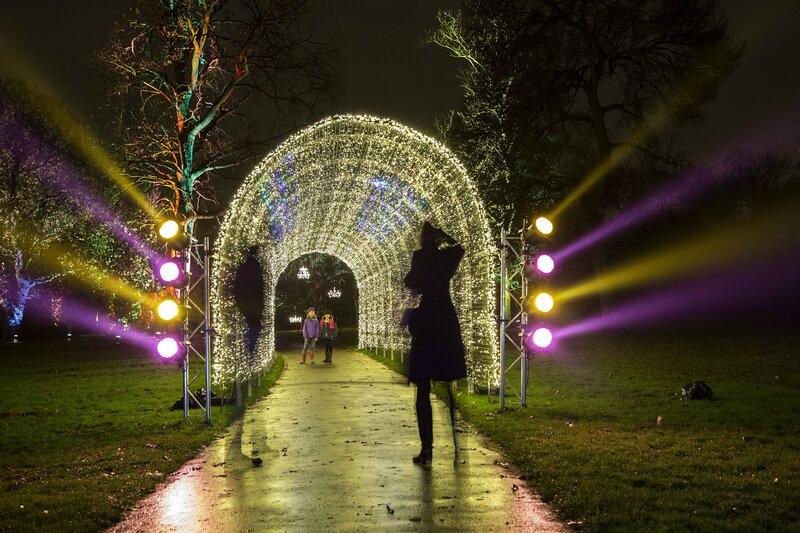 A Christmas that is sure to leave you breathless as you wander around the amazing Kew Gardens gazing at the lights and the reflections in the pond. If you need a place that is enjoyable for both your kid and for you, the Christmas at Kew Gardens is definitely the place to be! 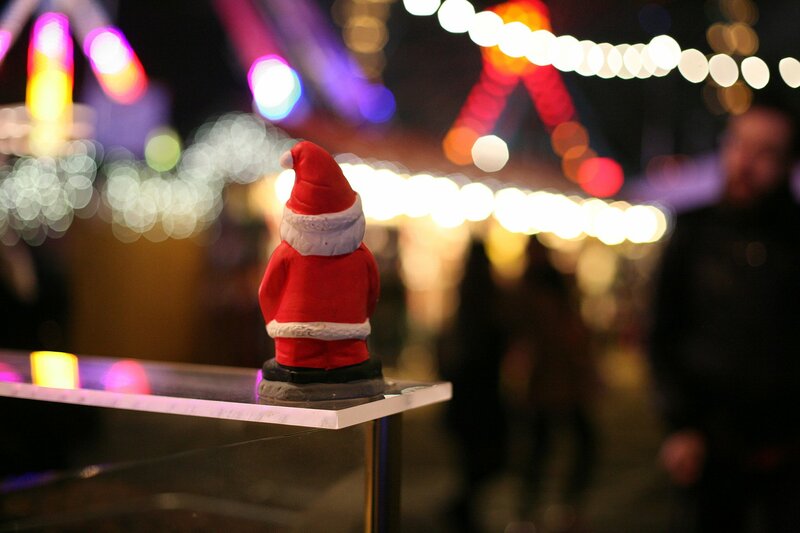 Along with the amazing scenery, there will be Santa’s Snowflake Grotto, which will be packed with delicious festive treats, outstanding Christmas gifts, and thrilling vintage rides for your kids to enjoy. 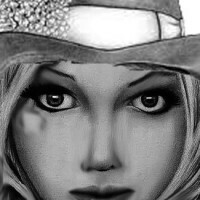 This is a great example on how one could kill two birds with one stone. Taking your child to the London Zoo to meet Santa is like taking them to a candy store and buying them a new toy at the same time. You can buy a ticket for the price of the Zoo’s regular entrance fee which comes out at about 10 pounds. 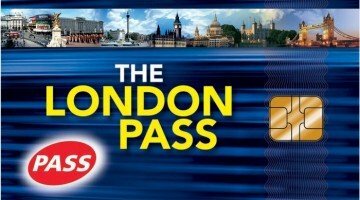 Your kids will get the chance to see everything that London’s Zoo has to offer, along with meeting the bearded man in red himself! A place that is specially designed to fit the needs of all children, this year’s Enchanted Christmas House is going to be filled with amazing activities for your kids to enjoy. The whole shebang is created to boost children’s imagination as well as their creativity, but its main goal is to act a fun way to spend Christmas with Santa and his elves. So, if you think that your kids would enjoy helping Santa in his magical workshop, definitely consider taking them here for Christmas! This is an event that is more suitable for those that prefer a warmer setting than a freezing winter night. 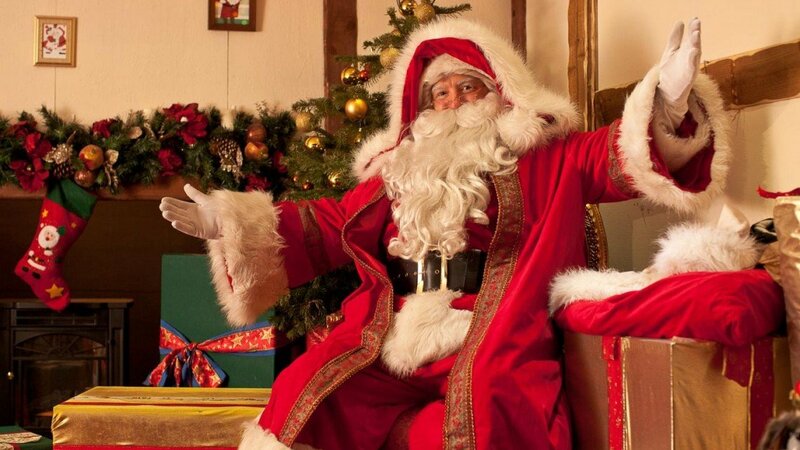 The Rainforest Cafe is hosting its Santa’s grotto in a rainforest themed Piccadilly restaurant giving you the opportunity to meet Father Christmas in a warmer environment. Visiting this venue on Christmas includes a two-part children’s meal along with a personalized visit. So, if you’re looking for a warmer environment in which you wish to meet Santa, the Rainforest Cafe has the perfect setting! 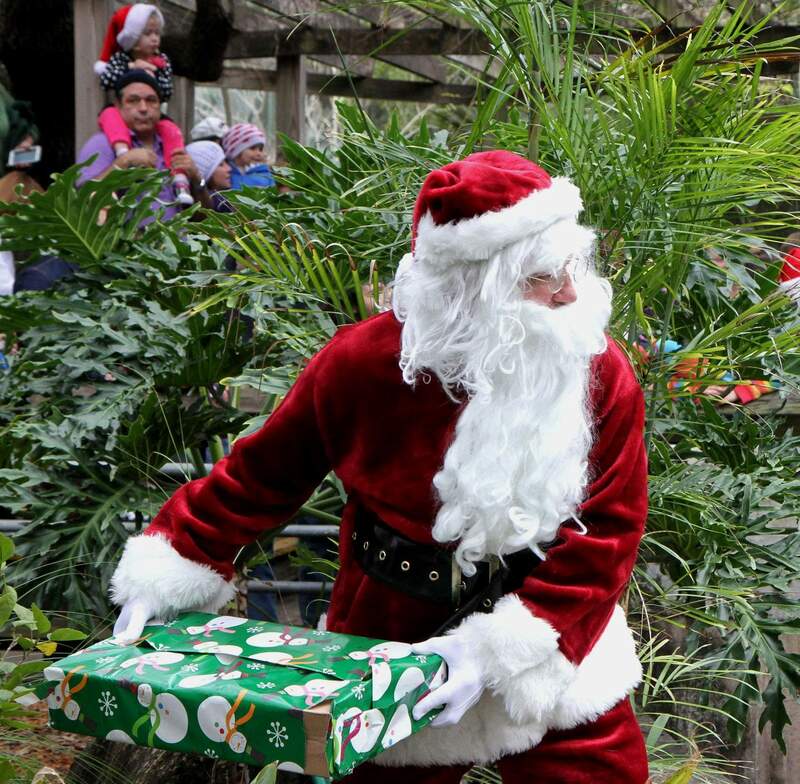 Visiting Santa is fulfilling enough, but getting a chance to enjoy your day at a kid friendly petting zoo is a totally different way to get your Christmas spirit lifted! Coming to the children zoo in Battersea Park is going to be a one of a kind experience as it will be filled with other kids along with joy and laughter. 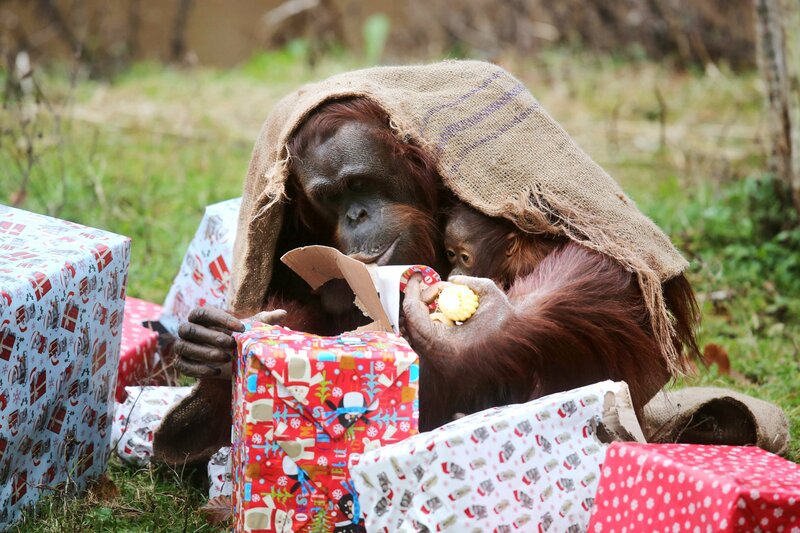 The kids visiting this zoo are going to be able to share their Christmas list with Santa and receive a Christmas treat, small gift, drink, and a shiny sticker! 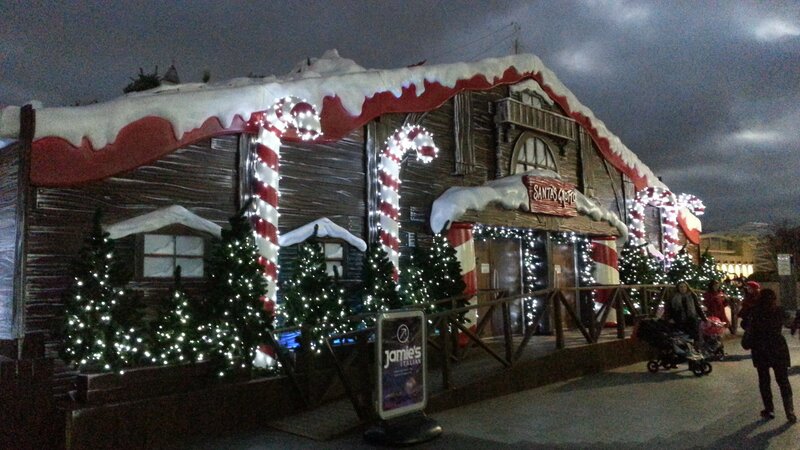 This is the perfect place to take your kids if you want them to enjoy a calm Christmas family outing. Round up your family and take them on a 4D adventure together with Donkey and Shrek that will explore the insides of Santa’s workshop! Watching a movie with your family just might be the best solution to achieving a calm and loving Christmas experience. 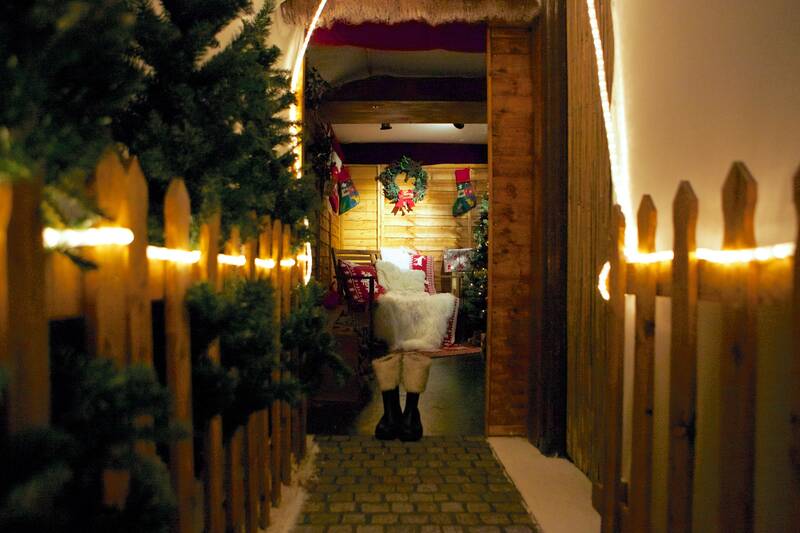 After the viewing, your kids will get the chance to meet Santa and his elves in his joyful grotto!